Let us hope that top band will not be the only usable band in 2017. As the 24th cycle declines rapidly there is not much propagation left to revive the bands. And it will keep going that way for several years until the 25th cycle shows up. 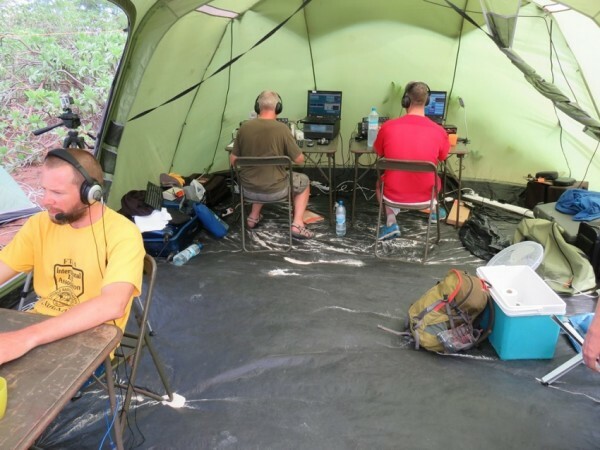 Under these difficult conditions two major dxpeditions are taking place right now: The number 4 (FT4JA ) and number 5 (VK0EK) of the most wanted countries in the clublog list. Having them in the log is hard work, especially for VK0EK, but the job is done after all. In my opinion it will take a while to have such fun again. 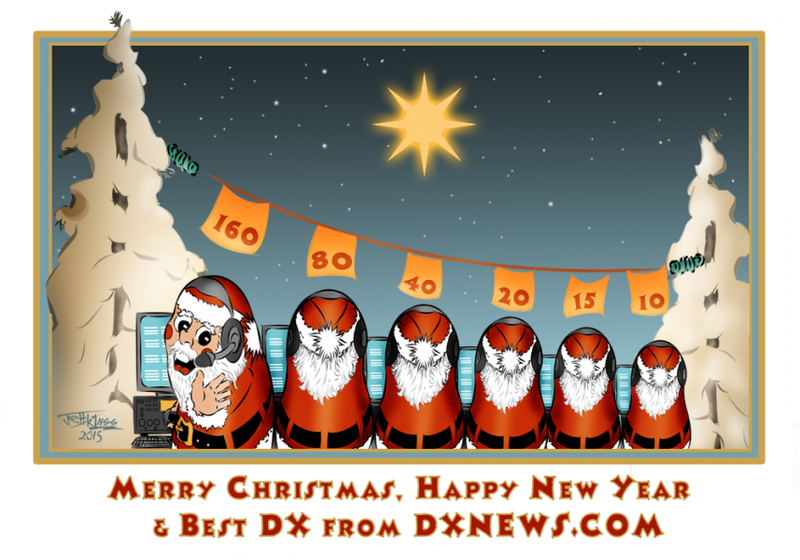 So dxers of the world enjoy! 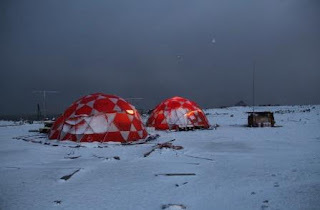 VP8STI-VP8SGI: The expedition of the year! This is the Willis island. 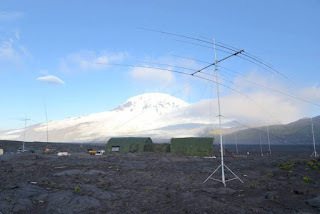 VK9WA is the last dxpedition that keeps us busy. 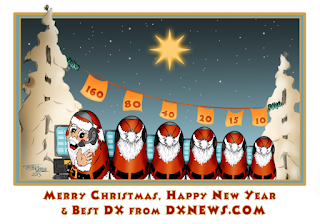 In spite of the DQRM and the low propagation that are present in recent dxpeditions, it still has a lot of fun. It is a challenge to work them but it worth it.The photo is just a proof of how crazy old men can be. Good luck to the crew and the ones that follow in upcoming events. They keep the hobby alive and all of us who are involved very happy! 9M2TO is a very active station transmitting from West Malaysia. 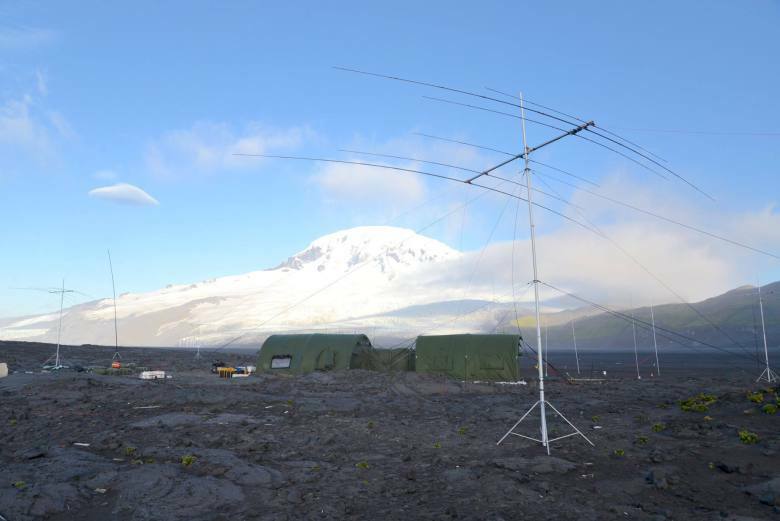 I have made several QSO with him in many bands and modes since 2008. But on 2nd of June of this year I had the chance to work him in magic band. It is the only far east station I managed to work this year! That was, of course, a singularity of this great band during a poor propagation conditions. Actually I haven't get his QSL card yet. However today I got an other kind of confirmation even more valid. Log of the world!! 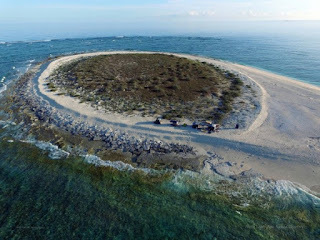 Rodriguez island as well. If predictions of future solar activity would turned out to be true, these QSO are probably the last ones. Unfortunately, the winter prevailed! May the gods have mercy on us!